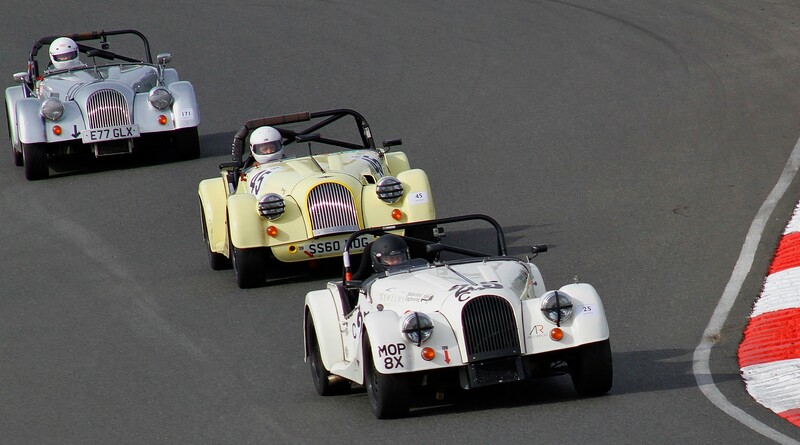 The Challenge Series visited Mallory Park in September for the first time since 2006. The New Elms Plus 8 was the only Class C car present so no maximum points were available, but it was an enjoyable experience to race on this historic circuit. John Bevan was also present, battling further down the field with Paul Bryan and Michelle Bailey.